This is The Buckeye Cast with Joe Warwick. 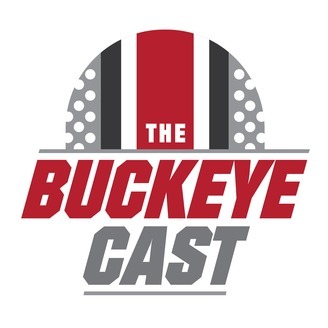 The Buckeye Cast is a podcast about Ohio State football. We bring strong opinions and some humor to the topic. 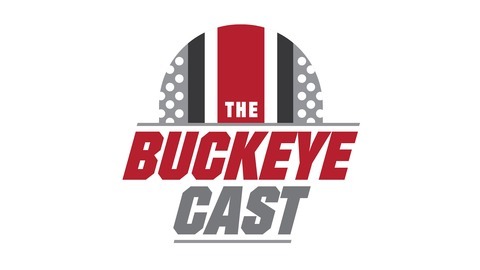 Visit us at thebuckeyecast.com and follow us @thebuckeyecast. Hey buckeye nation! Welcome into The Buckeye Cast. We were born and bred in the Buckeye state and we bring an opinionated fan’s perspective to Ohio State football. Follow us on all social media platforms @thebuckeyecast to stay up to date on all things Buckeye football. Visit us at thebuckeyecast.com, where the most recent game and podcast are available to stream. Call or text the show at 614-414-2274. 🌹⭕️🏈Get ready for the Rose Bowl! The CFP committee got it wrong! ⭕️🏈2019 Recruiting Class Early Signing Day. Ryan Day is Ohio State's new head coach. Justin Fields transferring to the Buckeyes?